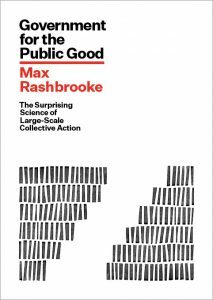 Author Max Rashbrooke talks of beautiful neighbourhoods and challenges those who say no to the new. But it is one thing to know the benefits of greater density, another thing to implement the required policies sensitively. It helps that the coming generations in particular want to live in cities that are more compact, with better public transport and fewer emissions. But local sensitivity still matters. The public have many wants and needs beyond what is described by objective statistics, and planners may struggle to elicit and reflect that information: the disastrous expert-designed tower blocks of the 1950s and ’60s are history’s grim reminder. A given community may be the wrong place for a bike path; rooftop solar panels may fit poorly with heritage values. Governments must, as above, manage clashes of interest among city dwellers. (They serve multiple publics, in other words.) 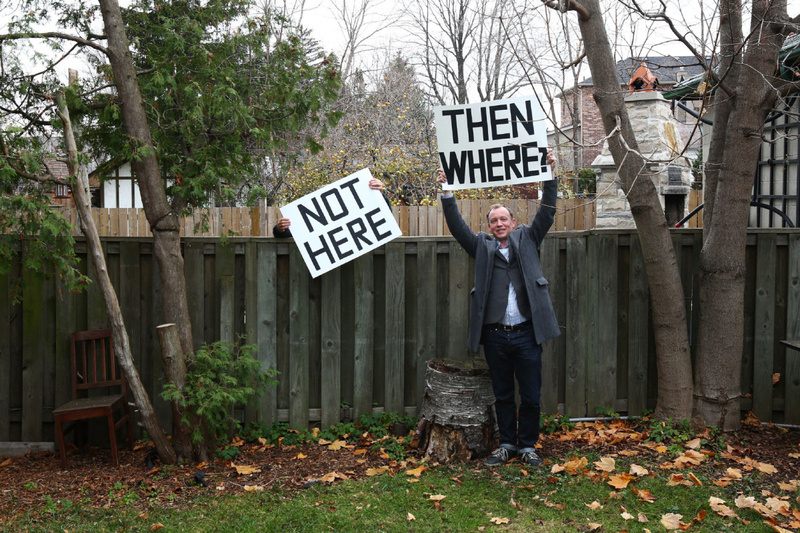 The term Nimby – ‘not in my backyard’ – has long stood for people who want something built, just not near them. Even more obstructive, though less common, are those known as Bananas – ‘build absolutely nothing anywhere near anyone’ – who reject change at all costs. Planning processes are also riven by insider– outsider conflicts: people who have done well by owning detached houses may vociferously, and successfully, oppose medium-density apartments designed to help new buyers. (Auckland, for instance, has long struggled with this issue.) The public may say they want a compact city but not be prepared, initially, to accept its implications. But deliberative, participatory democracy can help here, as Seattle showed in the 1990s. The city had drawn up a comprehensive urban plan in 1994, in response to a state law requiring it to set metropolitan limits and identify areas for higher density housing. But it was worried that the plan would be sunk by intense neighbourhood conflict and Nimbyism, just as its 1980s equivalent had been. So it tried a kind of participatory neighbourhood planning based on the idea of ‘accountable autonomy’, empowering local groups to develop their own plans collaboratively but with clear oversight by the city government. Neighbourhood development coordinators were appointed to liaise between communities and the city council, acting as ‘intermediaries of trust’ and holding hundreds of one-on-one meetings. One coordinator described their role this way: ‘I find people who are frustrated and are not plugged into the process and are just throwing rocks, and I meet with them and help them understand how they can work with their neighbours.’ Officials had to believe that the community had wisdom. But they also created a neighbourhood planning toolkit, and easy-to-use computer programmes that mapped demographics, land use and transport flows, to help ‘demystify the art and science of planning for citizen planners’. Each area targeted for greater density was given $10,000 to develop a plan for how it could happen. To prevent the usual suspects from dominating, residents’ groups had to draw up detailed stakeholder analysis and outreach schemes, and risked losing further funding if they excluded particular communities. Their neighbourhood plans were tested at ‘alternatives fairs’, sent to all residents for approval, and reviewed by officials to make sure they were consistent with the citywide plan. Public hearings in the neighbourhoods helped seal their legitimacy. In the end some 20,000 to 30,000 residents, out of a total of 560,000, participated. The plans they created were technically feasible, well integrated with each other, and aligned with the city council’s targets for job growth, house building and transport investment. And after years of conflict over previous development plans, the process brought together politicians, neighbourhoods and even local groups that had formerly been at loggerheads. It also helped move some other municipal departments towards deeper collaboration with citizens. With thanks to Max Rashbrooke and Bridget Williams Books for permission to post. This is a really positive example of supporting democracy rather than attacking it. Labels such as NIMBY and Banana are clever and serve to present people who care about their local communities as somehow opposed to the greater good, which is more often than not actually the commercial interests of developers who seek to externalise social costs through reduced regulation. I worry that progressive people are once again being coopted by a fundamentally anti-democratic agenda. As noted above, given support and time, communities are perfectly capable of working through issues. Participatory democracy rather than less democracy is a good answer. And councils need to be honest. In Wellington for example, there is a vast amount of land turned over to car storage and movement, or even just land-banked. Enough to house thousands in medium density housing without destroying character and heritage. If you doubt this, just have a look at an aerial photo. When I did these numbers first in 1999, this accounted for 25% of inner-city land. Attacking communities is easy compared with tackling this issue.